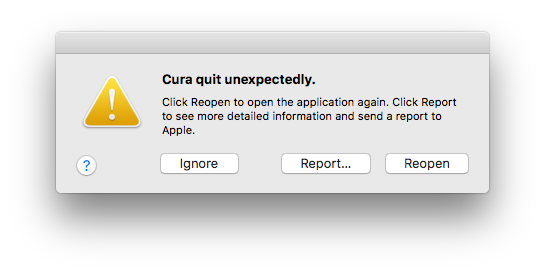 sorta minor thing, but it's funny 2.7 when you close the app it throws up the standard mac "unexpected quit" message. Funny as 2.6.2 does it when you 1st open it. It'll quit right off no matter what. Reopen and it works fine. will work great untill I shut down the computer. then next day it'll do it again upon restarting the computer. It happens every time on my iMac. Ya, 2.7 it happens every time I close the app. no matter what.